From ushering at a performance to working with students through our education program, our 300-plus volunteers provide vital service to the Arts Center and bring the enrichment of the arts to our community. 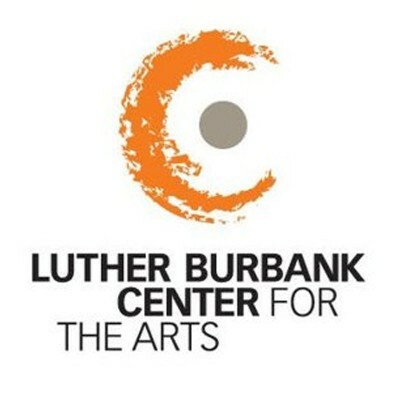 The saying “many hands make light work” rings true every day at Luther Burbank Center for the Arts. The Center relies on support from hundreds of volunteers. Center volunteers include ushers who seat patrons and attend to their needs at shows and events, serve food and beverages in the lobby, docents visiting schools on behalf of our education program, aids who help families to make arts and crafts together prior to shows, administrative volunteers who support Center operations and programs, and last but certainly not least, the Center’s volunteer board of directors who provide essential oversight and leadership.